A thin, slick, all metal body is definitely among the top draws of the OnePlus 3 . What could possibly make the elegant exterior even more exciting? Well, more colors, of course. Currently, the device can only be picked up in Graphite – a solid, very traditional and elegant choice. But, if you are after something a bit more flashy, OnePlus has also promised a Soft Gold option will be coming soon. Yesterday, there was also word of an even more extravagant color version in the works – a red one. 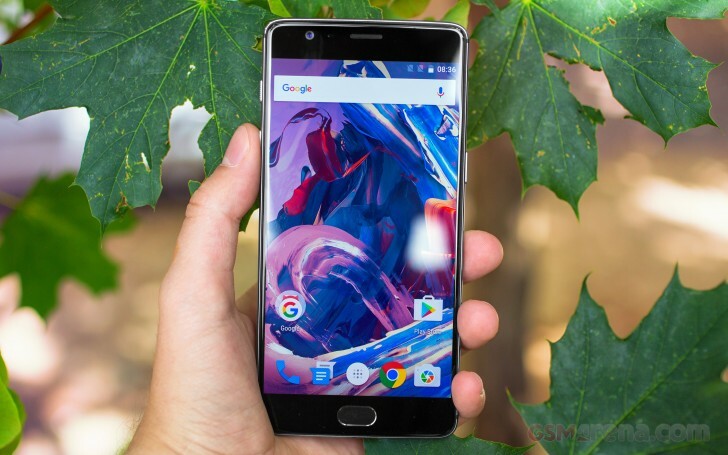 Renders looked convincing enough and a brief listing on the OnePlus website also provided some extra credibility to the rumor. However, a company representative reached out to us today and officially confirmed that the listing in question was an error and that the handset will only be available in two colors – Graphite and Soft Gold. Bummer! Still, even without the flamboyant extra dye option, the OnePlus 3 is an excellent device, especially considering its competitive price tag. You can check out our in-depth review of the smartphone for a more detailed analysis. And if you live in the UK and want to get it you might want to hurry up before “Brexit” takes its toll on prices.